Location. Close to train station and bars etc. Idea for youngsters backpacking etc. The 500mg per day WiFi was ok as you spent most of your time outdoors. Peter was very friendly and helpful. Great location, staff was super nice, got the room for super cheap. pete the night manager was a great help and made us right at home . Pete went out of his way to help us during our stay and at breakfast. Thanks Pete. My family had a good time there. It was clean, good location and the staff communicated well and help a lot. 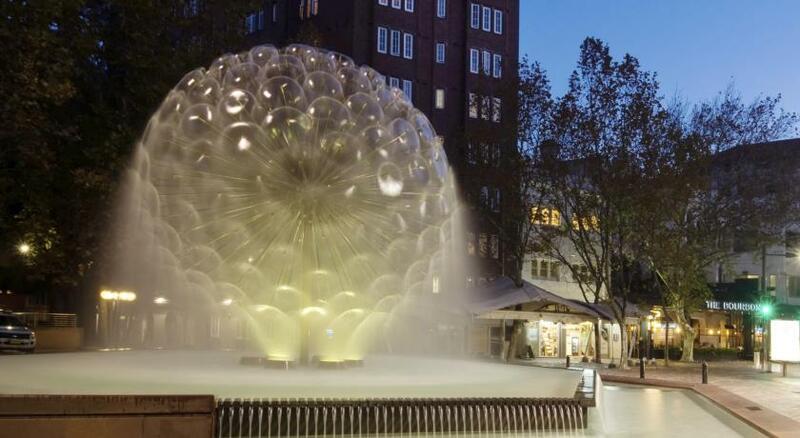 Really great location close to Kings Cross station. Staff is very nice and let us check in several hours early to our double private room. Kitchen is stocked and clean. Complimentary breakfast includes toast, spreads, tea, juice. Staff was very welcoming & helpful. Location is easily accessble.value for money. Staff was very helpful and courteous. Convenient to move around the city. Friendly staff. We can keep our lagguages in the property even after checkout for half a day which is excellent as we only move to next destination in the evening. The Hostel was in an excellent area and within easy access of the trains. It was surprisingly quiet, the staff were very friendly and helpful. There was breakfast available every morning, juice,coffee/tea/toast and eggs which you made yourself but not a problem. Peter at the reception is extremely friendly and is always eager to help. Highfield Private Hotel This rating is a reflection of how the property compares to the industry standard when it comes to price, facilities and services available. It's based on a self-evaluation by the property. Use this rating to help choose your stay! 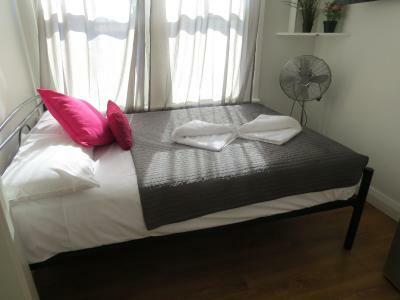 Highfield Hotel offers both private and dormitory rooms with access to free limited WiFi and a shared kitchen where continental breakfast is served each morning. 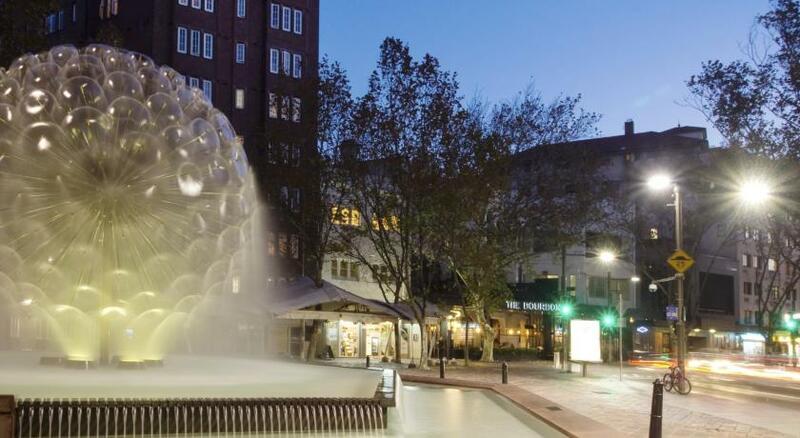 Kings Cross Railway Station is a 3-minute walk away. All modern rooms at Highfield Hotel have a 32-inch digital TV, DVD player and refrigerator. 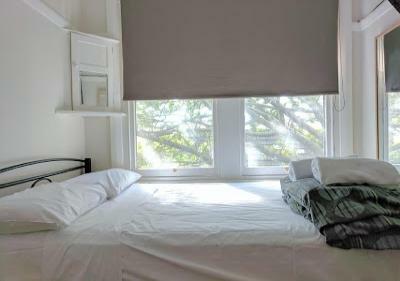 There are large windows which overlook the quiet leafy streets and surroundings. Some boast city views. 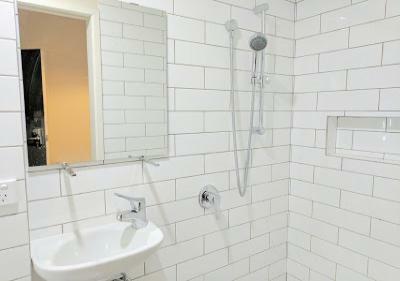 Each floor has a shared bathroom with a shower and toilet. Most rooms have private bathrooms. 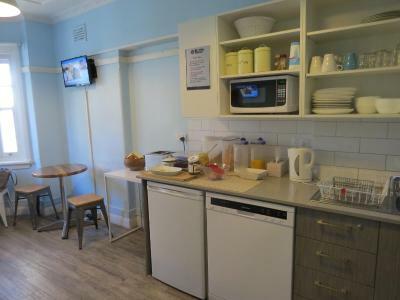 For breakfast, guests can enjoy the included cereal, toast, tea and coffee in the shared kitchen that has a refrigerator, toaster, stove top and a microwave. Luggage storage is available. Hairdryers and ironing equipment can be requested at reception. There is a coin operated laundry available a 2-minute walk from the hotel. 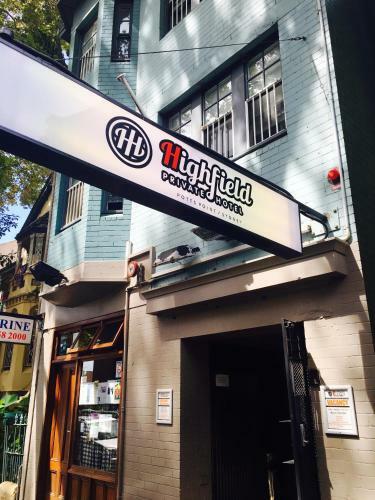 Highfield Hotel is located in the heart of Sydney’s entertainment and nightlife district with restaurants, cafes and nightlife on the doorstep. The shores of Sydney Harbor are a 15-minute walk away. When would you like to stay at Highfield Private Hotel? This room has a fridge, heating, a fan, opening windows, and a 32-inch digital flat-screen TV with DVD player. Most rooms have a hand basin. Bathroom facilities are shared. Ironing equipment and hairdryer can be requested at the front desk. Please note bathroom and shower are shared in each floor. This room features a private, private bathroom. Has a fridge, heating, a fan, opening windows, and a 32-inch digital flat-screen TV with DVD player. Ironing equipment and hairdryer can be requested at the front desk. 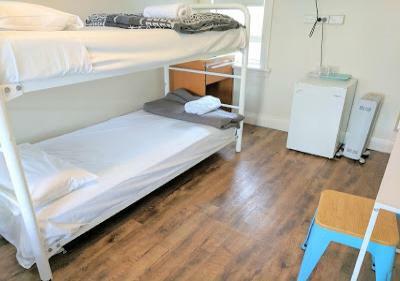 This larger room features 2 bunk beds with variable sizes. This single bed in dormitory has a DVD player, satellite TV and private entrance. 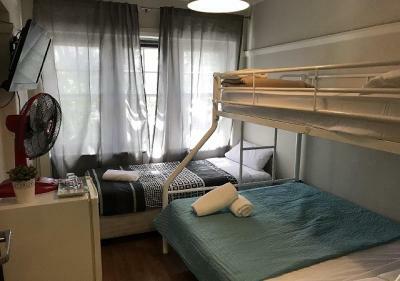 This dormitory room has a private entrance and flat-screen TV. 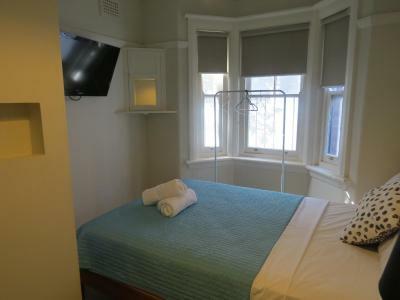 We are a budget Hotel in the Potts Point area of Sydney , its a great location ,with the train station only a few minutes away and walk thru the botanical gardens to the Opera House, we have various room types from all are private rooms some with EnSuites ,our guests vary from single domestic travelers young couples and families breakfast and Wifi is complementary . House Rules Highfield Private Hotel takes special requests – add in the next step! A AUD100 damage deposit is required on arrival (around USD71.34). This deposit will be fully refunded at check-out, as long as there isn't any damage to the property. Highfield Private Hotel accepts these cards and reserves the right to temporarily hold an amount prior to arrival. Please note that breakfast is served each morning in the dining room from 08:00 until 10:00 hours. Please note that this property does not accept payments with American Express credit cards. Please note that there is a 2% charge when you pay with a Visa, Mastercard or BankCard credit card. To request a late check-in please notify the hotel using the contact details found on the booking confirmation. Please inform Highfield Hotel in advance of your expected arrival time. You can use the Special Requests box when booking, or contact the property directly with the contact details provided in your confirmation. Please inform Highfield Private Hotel of your expected arrival time in advance. You can use the Special Requests box when booking, or contact the property directly using the contact details in your confirmation. A damage deposit of AUD 100 is required on arrival. That's about 71.34USD. This will be collected as a cash payment. You should be reimbursed on check-out. Your deposit will be refunded in full, in cash, subject to an inspection of the property. Bed,clean of bathroom and attention. Bathroom and share bathroom . Very dirty. Sadly it was other guests slamming doors at 4 in the morning. 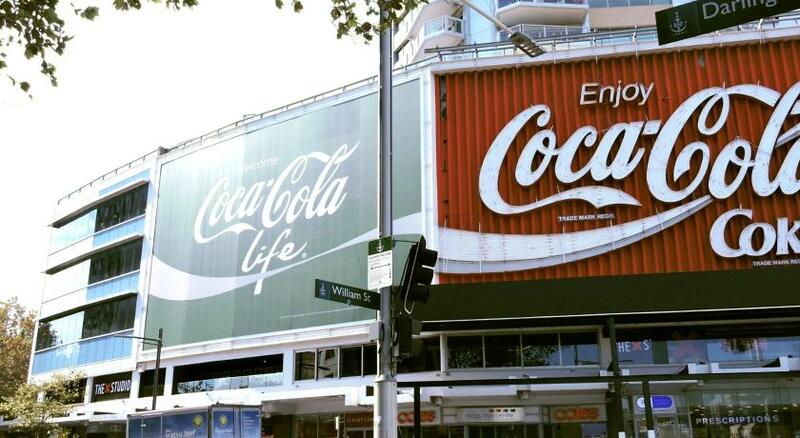 Clearly something out of the proprietors control. Also there was insufficient cutlery in the kitchen to service the breakfast crowd. (only two spoons). The young gentleman who worked at the hotel on the 6/7th April made me feel welcome. The whole thing all this place is is for back packers very poor communal shower and toilets. Kitchen is dirty. Also room was very noisy. Confusion when trying to book in. For the price it the room was too cramped. Breakfast was a bit disappointing. Had to wait ages to be booked in, no one on property to do so. Needs to be advertised as a backpackers. The smell in the room was very unpleasant and the floor was sticky. Plug sockets were covered in dust and the women’s bathroom was on a different floor to my room. Location is great and the staff are very friendly. Small. Not what I expected. 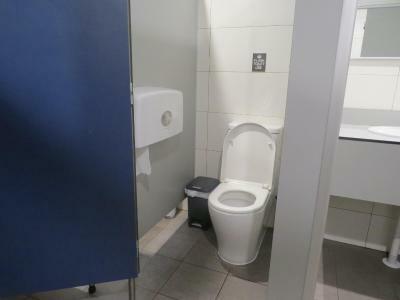 Nice and close to all facilities.